Melissa enthusiastically embraces her talent as an artist and has channeled that into a successful career as an interior designer. Upon procuring a B.A. in Interior Design, Melissa joined Walt Disney Imagineering, lending her vision and skills to retail, restaurant and hospitality projects in various parks both locally and abroad. 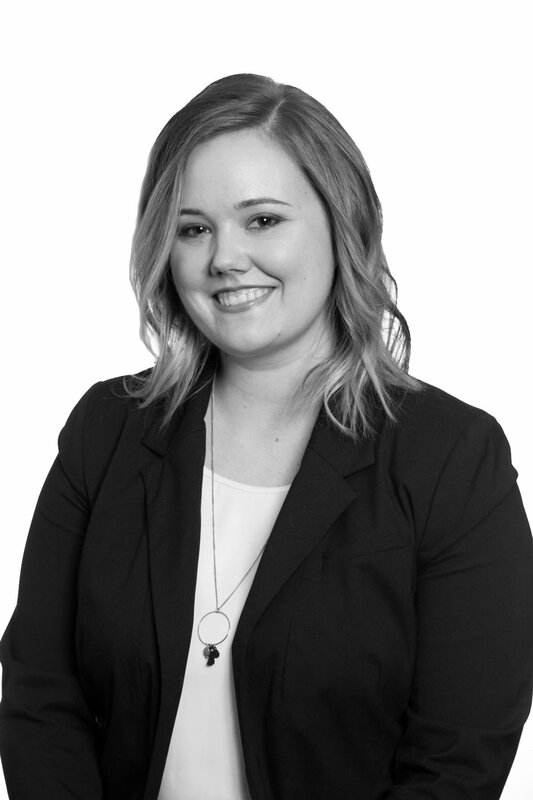 In addition to her innovative design solutions for theme projects, Melissa has experience working as a designer and project manager for large architectural firms, designing a variety of projects ranging from high-end tenant improvement to multi-family to government facilities. Vanessa possesses a keen eye for detail paired with a firm grasp of the abstract nature of design. She holds a B.S. in Interior Design and applies her knowledge and exemplary design talent to each project with an open mind to how the project program can be achieved. Accompanying her prodigious design talent is an intuitive sense of balance and order. 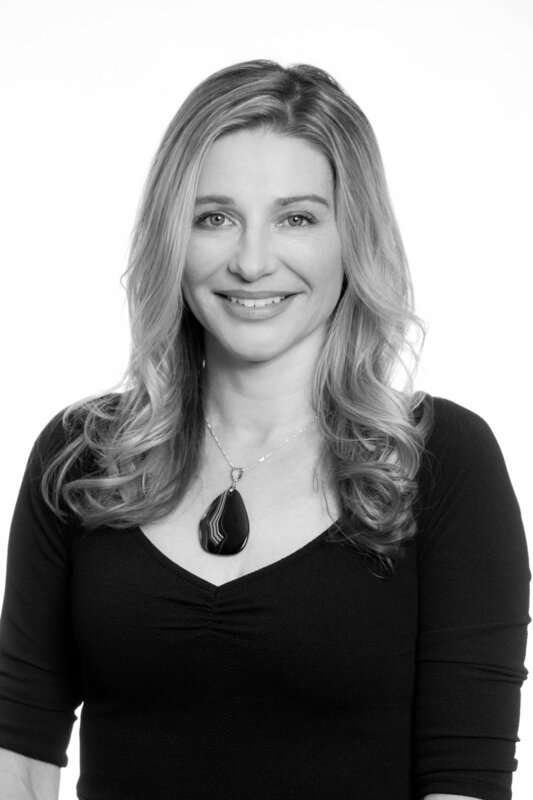 Gifted with dexterity of envisioning projects in 3D, Vanessa implements her stellar aptitude for all phases of the design process from concept development to space planning to client interaction with thoughtful patience and professionalism. Karissa brings a fresh, new perspective to all aspects of the design process. A recipient of a B.S. in interior design, Karissa contributes strong design talent as well an incredible cache of skills that facilitates SDS offering above average services to all its clients. Experience in design, marketing, graphics and film allow Karissa to examine project design requirements in a manner that is unique, inventive and customized to each client's aspiration for their project.